New version of our Security Test Tool is now available. It has been over 5 years since initial Security Test Tool was released (last update 3.5 year ago), and even nowadays the old version manages to avoid most of the security software suites. 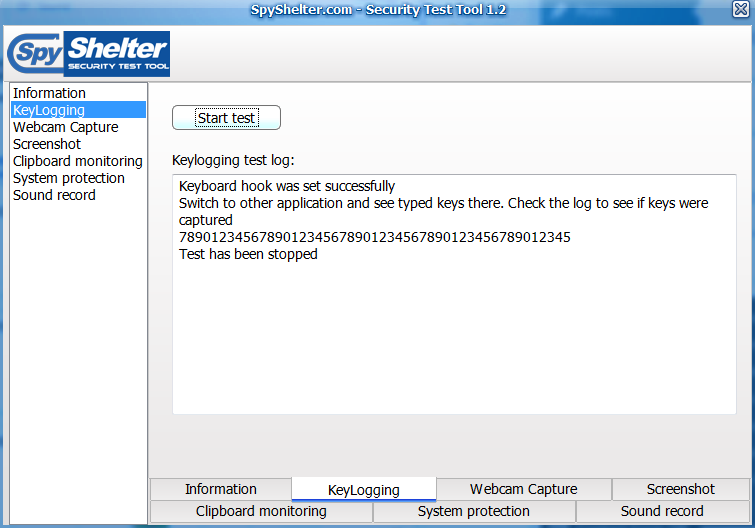 We decided to update our Security Test Tool since over time it became outdated as new versions of Windows OS emerged. Except for known bug fixes, new Security Test Tool version 1.2 brings two more System Protection tests, improved compatibility with Windows 10 and some User Interface changes which make it much more convenient to use.